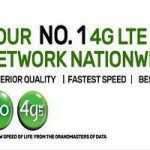 Text Settings to 3888 on a GPRS /3G / 4G enabled phone and the settings will be sent to your device. 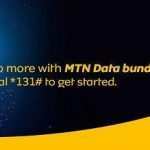 Text “2” to 131 to know or check the your MTN data or internet bundle balance. The data plan is usable for only 30 Days. 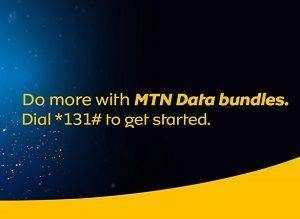 For more information about MTN Data and Internet Bundle, Dial *131# on your device with a the MTN Network.